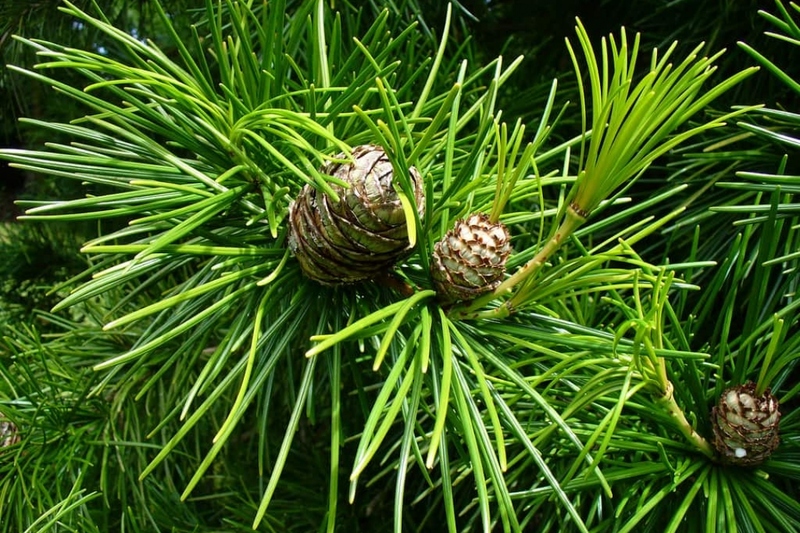 Umbrella pine (Sciadopitys verticillata): growing, planting, caring. Did you know? Sciadopitys is known in the fossil record for about 230 million years. Full description for Sciadopitys verticillata not yet available.